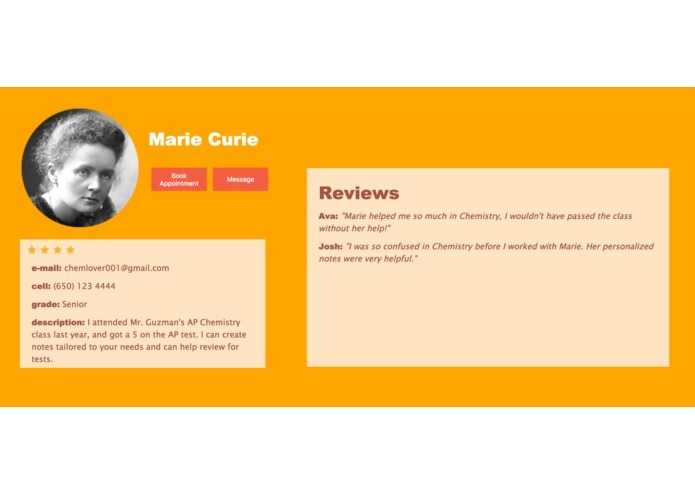 This website was inspired by my experience working as a tutor and my need for a platform to reach potential students. 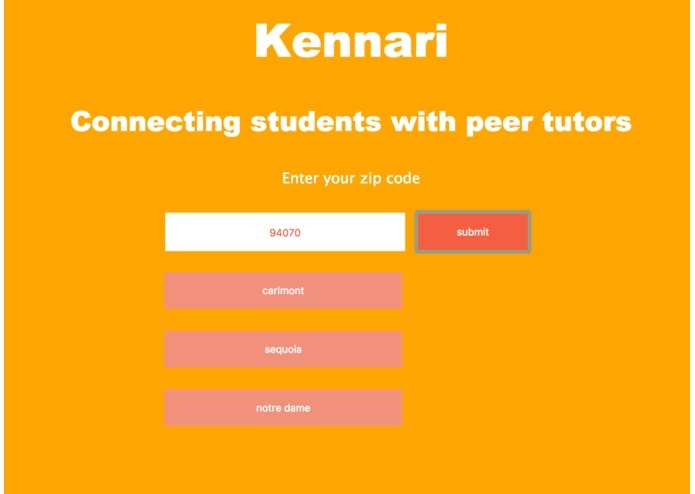 Helps connect struggling students with tutors at their school who are familiar with the student's subjects and teachers. We managed to create a multi-page site with clickable buttons. We intend to continue working on our website. 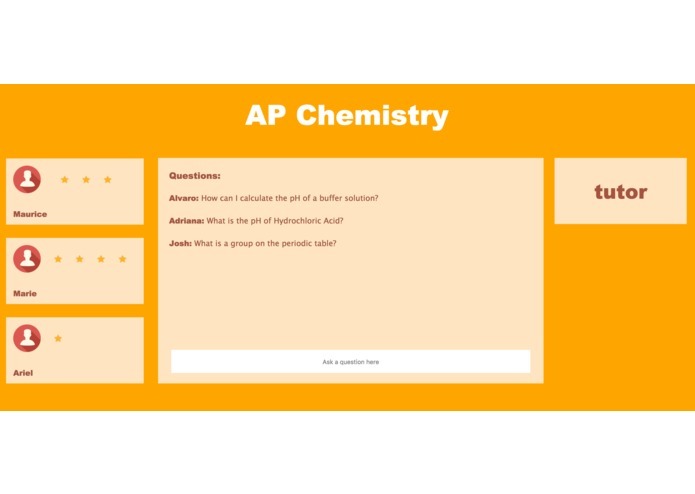 It could realistically be used at our school to facilitate tutoring, and with a bit more work, it could be fully functional for a variety of students.